The food we eat gets processed into glucose which is taken by the bloodstream and delivered to the muscle cells to be burned for energy. If the muscles are weak and flabby from disuse, they simply cannot use this glucose. So it stays in the bloodstream until instructed which fat storage depot it will be stored in. There is no where else for it to go…you either burn it for energy or store it as body fat. On the other hand, if you perform proper strength training exercises just 2-3 times a week with some real effort put into it, your muscles will become toned and will gobble up the glucose at a much faster and more efficient rate. This means of course that less or none gets parked on your hips, the back of your arms or around your waistline as excess blobs of fat. Our modern worlds…although very convenient to most of us has stolen away our ability to use our muscles naturally everyday as they are designed to be used. Think about it, everything that resembles work for our muscles has been removed to make our lives ‘easy’ and ‘comfortable’. Rather than out hunting our food, we’re on our backsides in one sort of chair or another for up to 80 percent of the 16 hours we are awake each day. 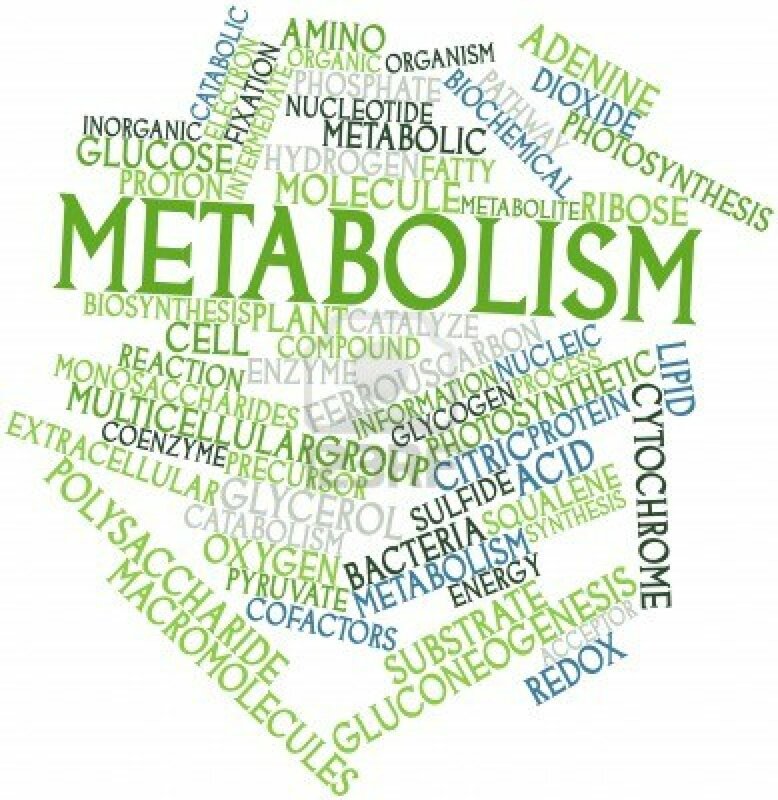 This makes for a sluggish metabolic motor that stores fat at the drop of a hat. Cranking up your fat burning machinery again only takes a couple of proper strength training sessions each week, one or two interval (short burst) sessions supported by as much natural whole food you can eat. Your muscle tissue is the main drive of your metabolism and the rate your body burns fuel and the most important part of this transition is the rebuilding and re-toning of your muscle tissue. If your focus has been on ‘cardio’ type activity with not enough emphasis on muscle building and maintaining exercises, it is likely you have lost your most precious fat burning mechanism-your muscle tissue. In order to get it back and working for you, you’ll need to work all of the major muscle groups through their ranges of movement with adequate resistance. Nothing short of this is going to do the job…always bearing in mind that quality is better than quantity. Keep in mind that if it doesn’t challenge you-it won’t change you. If your focus has been cardio for a while, you need to set it aside if you truly want to get well again. You can include it as part of an active lifestyle but not to replace proper exercise and not during the healing phase as you need to protect your muscle tissue not batter it any further with low intensity ‘junk’ training. Your diet needs to include plenty of quality protein, natural (not processed) carbohydrates and healthy fats. 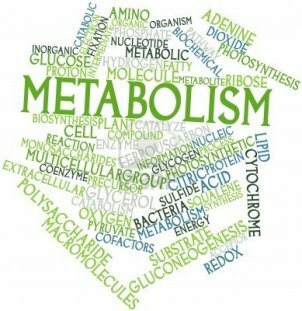 These will all support your exercise program giving you vital energy and allowing you to put effort into your exercise sessions to make the changes you need to make to get your metabolism burning fat again. Bear in mind that the most important factor in this healing process is consistency…both with your exercise program and with your new healthy eating plan. The sooner you get started, the sooner you will get through this time and get yourself that strong, lean, healthy body you desire. Stepping outside the world of weight loss resistance can be frustrating and not easy to do but with the proper help and guidance you’ll be on your way to having a metabolism in high gear as well as a toned and healthy body. “Stop Weight Loss Resistance” includes everything you need to escape the stubborn world of “weight loss resistance”.